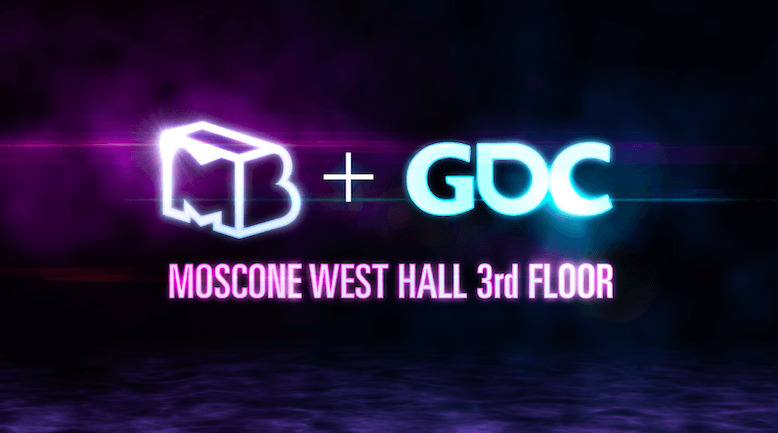 For those not aware, Game Developers Conference (GDC) will be taking place in the week from March 19-23 in San Francisco; and Indie MEGABOOTH will be there all week, showcasing a total of twenty-four titles on the 3rd floor of the West Hall. That said, some sort of rotation had to be put in place to fit everything, so keep that in mind to squeeze as much in as possible from your GDC 2018 experience. Also, Monday-Thursday will be from 10 AM to 6 PM, while Friday wraps up a tad earlier at 3 PM. Again, something to keep in mind so you don’t risk missing out. Update: Apologies – forgot to include a link to the source post.